President Barack Obama has been accused over time of being Kenyan, being a Socialist, being a race-baiter, being anti-American, and even being an Alien. Yet, all of these accusations pale in comparison to the number of times he has been accused of being Muslim or a Muslim sympathizer. The accusations started over a decade ago when then citizen Obama was running for the Senate and continued throughout his professional political career. 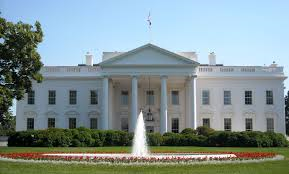 Various polling and questionnaires in the early part of his Presidency showed that approximately 20% of American citizens held a strong belief that he was indeed Muslim. With the current state of the American news media, both those organizations favorable to the President and those against him and his policies, will take every opportunity to heighten stories which favor their camp. 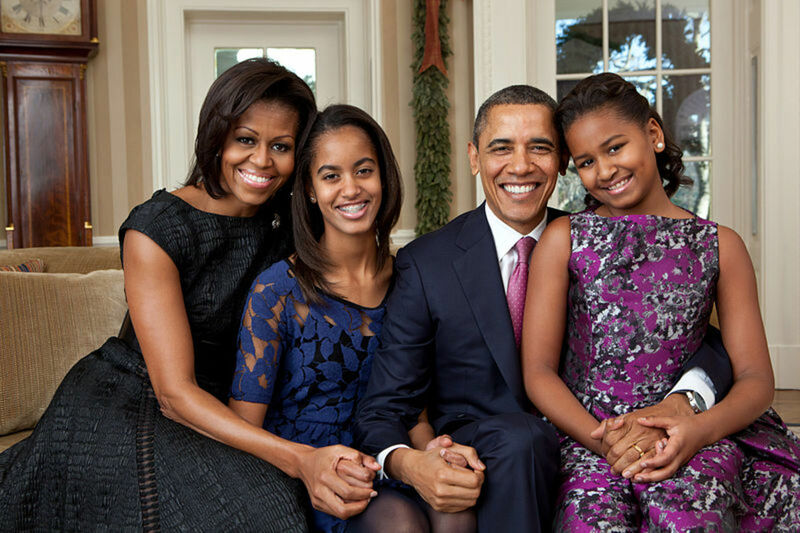 Looking back in the personal life of Barack Obama, we can see that he was raised primarily by his mother and her parents and later his mother remarried. His father, Barack Obama Sr. was Kenyan Senior government economist and a practicing Muslim at the time of his son’s birth, and although he later became an atheist. 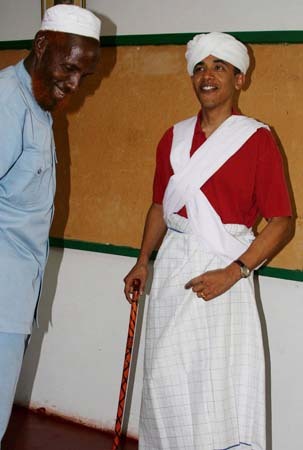 Barack Obama Senior’s father was originally a practicing Roman Catholic but converted to Islam and took the name Hussein and began working with the underground Kenyan Independence Movement. He was physically disabled by repeated beating and abuse by the British Colonial forces and firmly established his loathing for the west. 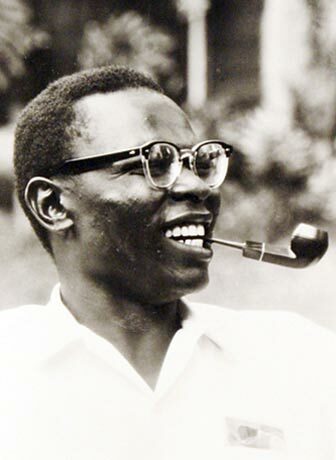 Barack Obama Sr. was raised in a Muslim household with deep resentment for Colonialism and British/Western values. He married at the age of 18 in Kenya and fathered two children before leaving Kenya for the first time. 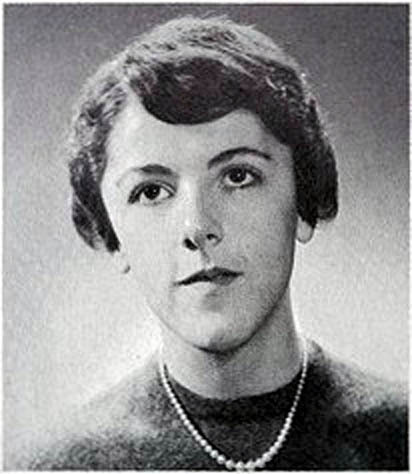 The Senior Obama went to Hawaii to attend college and subsequently he met Stanley Ann Dunham, President Obama’s mother, in a Russian language class. A quick courtship and pregnancy led Ms. Dunham to drop out of school. Barack Obama Sr. continued his studies and married Ms. Dunham the following year. The marriage lasted less than three years and Ms. Dunham was awarded full custody of the child Barack Hussein Obama. Ms. Dunham remarried after her divorce to an Indonesian named Lolo Soetoro, a geographer who was working in Hawaii. Lolo is Sunni Islam. The two met while Ms. Dunham was completing her studies. 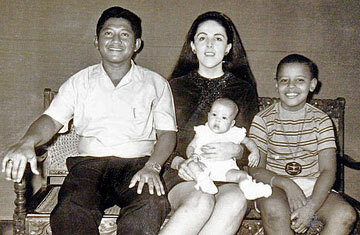 Soetoro returned to Indonesia the following year and Dunham followed a year later with six year old Barack. 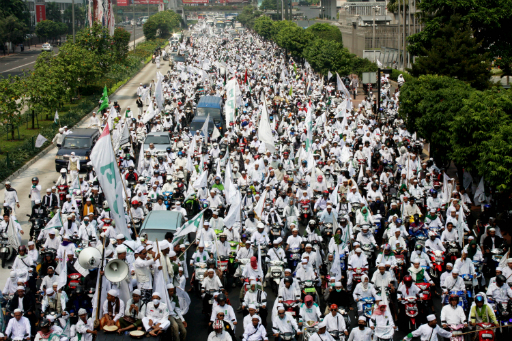 They moved to Jakarta where Obama attended a government-run school for a short time. Young Barack moved back to Hawaii to live with his grandparents and attend school starting with 5th grade. Later his mother divorced again and returned to Hawaii with Obama’s sister Maya over differing values between her and her husband with Western values versus Indonesian culture being the center focal point. 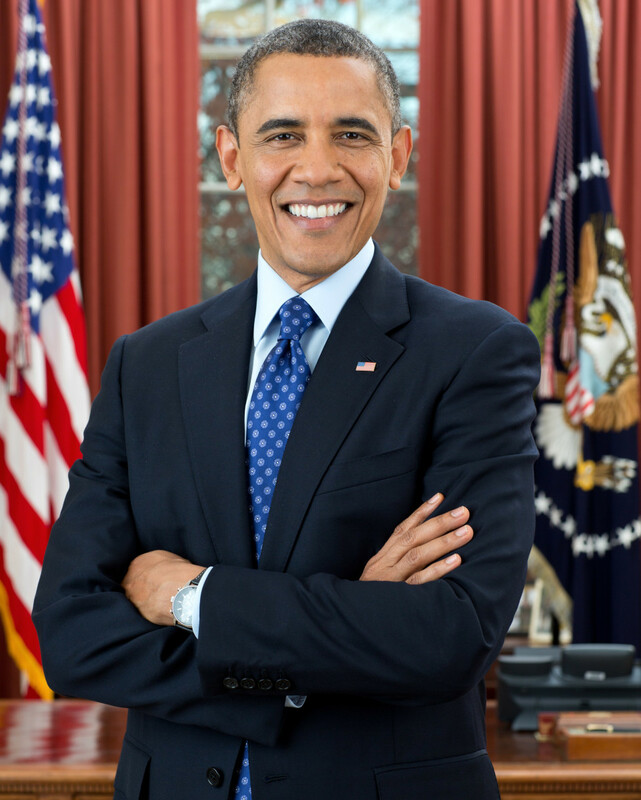 Later, President Obama would refer to his stepfather as following "a brand of Islam that could make room for the remnants of more ancient animist and Hindu faiths.” The connection President of Obama had with Islam both through his father and his step-father is the basis for the accusations of him being a secret or closet Muslim. If his childhood influences had been the only indicators of him following the Muslim faith, they most likely would have been discounted or even ignored, however as Barack Obama grew into an adult and entered politics, many events have surfaced which gave the rumor validity and leaves doubt in the minds of many Americans. Some of the obvious things are his middle name, Hussein, which is an Arabic name, his many quotes throughout his political career which seem to support Islam as the superior or dominant religion globally, and his actions when in the presence of other world leaders. The earliest public statement concerning President Obama’s faith came from Andy Martin in 2004, just two weeks after the Democratic convention, when he boldly stated that Barack Obama was Muslim and he was hiding that fact from the American people. Obama’s highly secretive nature about his entire life added the support necessary for the rumors to spread and multiply. 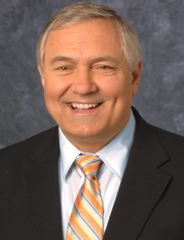 In 2006, Ted Sampley wrote an article describing Obama as a secret practitioner of Islam which was picked up and circulated extensively across the internet and gave life to more and more stories. Rumors that Obama attended a Wahhabi school became part of the narrative. Wahhabism is the radical teachings that created the jihadists that terrorize the modern world. Yet, Obama was taught the Koran while living in Indonesia. Once the information seeds were planted and growing across the nation, the research into Barack Obama quietly began behind the scenes and appeared to be calming down and unimportant until he announced his candidacy for the office of the President in February of 2007. Hillary Rodham Clinton was expected to get the nomination by the Democrat establishment and the entire political world quite handily. Yet, the race was very competitive with the closest rival and eventual winner Senator Barack Obama matching her in the early races for delegate count. 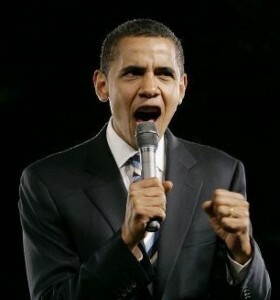 In order to cast doubt upon candidate Obama, the “birther” story was circulated by members of her camp. E-mails questioning Obama’s citizenship, his place of birth, and his secret Islamic faith began their rounds. When asked directly about them, she was very ambivalent with her answers but went on to campaign with one of the most aggressive fear-mongering tactical approaches seen in modern electioneering. Pictures of Obama dressed in Muslim garments, kneeling as if to pray to Mecca and other insinuating propaganda were quickly being visible to voters. In the end, the rumor mill wasn’t strong enough to keep Barack Obama from being chosen as the Democratic representative and eventual President. 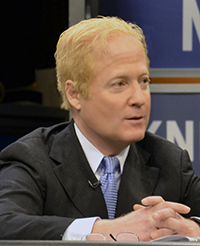 Ironically, political pundits blame the Republican Party for the entire birther movement. Perhaps because it was highly discussed on Conservative Talk Radio and used as campaigning ammunition by his opponents could be the explanation. Still, the rumors festered even after President Obama was sworn in as President (another rumor began stating he actually used a Koran instead of a bible for his ceremony began that same day.) President Obama was a member of the United Church of Christ led by firebrand Reverend Jerimiah Wright whose fiery sermons about conspiracy theories, praising communism, racism, and how the American government was anti-black. He left the church in 2008, but was unable to shake the controversy which came with his many years of membership. President Obama has not been a formal member of any church since then, even though he claims to be a Christian. The belief President is Muslim has not diminished and there are multiple instances over his political career where he has acted or spoken in ways which give credence to them. No American President has ever bowed fully to another world leader, yet President Obama in shocking fashion did it not only once, but eight times while in office. In 2009, he bowed to Saudi King Abdullah while the two met in London and then later the same day to British Queen Elizabeth. He followed that up with multiple bowings, but the media really grasped on the first one which was to a Muslim leader. Muslim news outlets stated that President Obama was bowing to the greater respect of Islam thus belittling the power and independence of the United States. Bowing does have its origins as a sign of respect in many ancient cultures however the United States does not practice it. 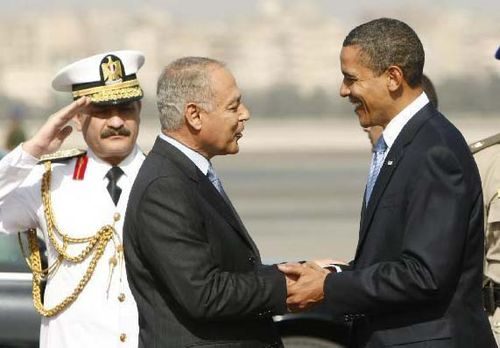 In January 2010, Egyptian Foreign Minister Abul Gheit said on Egyptian TV that he had had a one on one meeting with President Obama who swore to him that he was Muslim, the son of a Muslim father and step-son of Muslim step-father, that his half-brothers in Kenya were Muslims, and that he was loyal to the Muslim agenda. He further stated that Obama promised that once he overcame some domestic American problems that he would show the Muslim world what he would do with Israel. Anytime there is Muslim violence in the nation or the world, he refuses to call it Islamic Terrorism or Radical Islamic Terrorism. It’s as if he is doing his part to keep the Muslim world distanced from those terms. 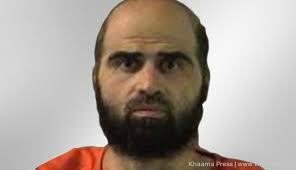 The shooting in Fort Hood, Texas by a Muslim Army Major was called workplace violence by the administration even when details emerged to clearly show it as a terror attack. The Bombing of the Boston Marathon was called an act of terrorism, but had no mention of the Muslims who committed it. The Muslim husband and wife couple who committed murder in San Bernardino were not identified as Muslim terrorists by the President. The terror attack in Paris was described as an outrageous attempt to terrorize civilians; again no identification of the Muslim’s who perpetrated it. While speaking, President Obama has made some statements that are ironclad to many of those who believe he is Muslim. Now these are just a few, but many more exist and are easily found with a few seconds of research. “In the wake of 9/11, my meetings with Arab and Pakistani Americans, for example, have a more urgent quality, for the stories of detentions and FBI questioning and hard stares from neighbors have shaken their sense of security and belonging. They have been reminded that the history of immigration in this country has a dark underbelly; they need specific assurances that their citizenship really means something that America has learned the right lessons from the Japanese internments during World War II, and that I will stand with them should the political winds shift in an ugly direction. If we shift to look at the people President Obama surrounds himself with, once again we see how easy it is to label him a Muslim. Devout Muslims appointed to critical Homeland Security positions under President Obama - Arif Alikhan as Assistant Secretary for Policy Development and Kareem Shora, in an advisory position, Mohammed Elibiary an Islamic Cleric as a Homeland Security Adviser. Also Rashad Hussain was named deputy associate counsel to President Barack Obama in 2009 and promoted to Special Envoy to the Organization of the Islamic Conference (OIC) in 2010. Salam al-Marayati is an Obama Adviser and founder of the Muslim Public Affairs Council serving as is its current executive director. Imam Mohamed Magid is Obama's Sharia Czar; yes Sharia Czar a position which most Americans do not realize even exists. Eboo Patel serves on the Advisory Council on Faith-Based Neighborhood Partnerships. 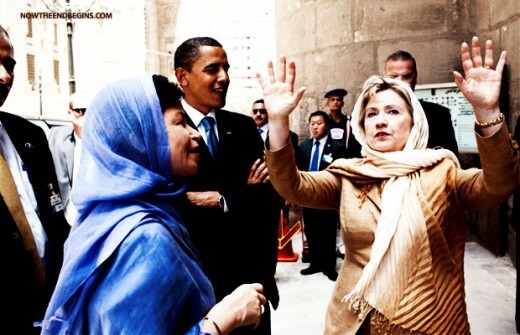 His chief advisory is Valerie Jarrett, born in Shiraz, Iran and purported member of the Muslim Sisterhood. The administration of President Barack Obama has quietly been identifying Muslims in the military in an effort to encourage their presence. The Defense Department has been keeping records and tracking Muslims as President Obama sought to attract Muslims to the Pentagon. 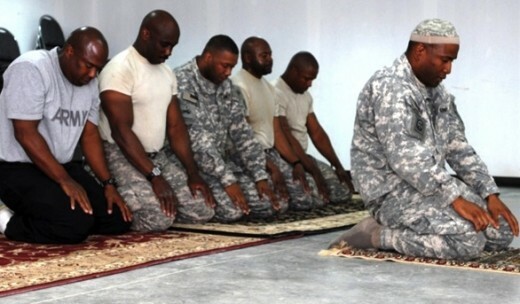 As of 2014, the U.S. military has 4,500 uniformed Muslims. Strangely enough, no one is clear how the Pentagon identified the Muslims since the DOD has never given statistics on members of other religious faiths. The Pentagon, which hired Saudi-sponsored groups to raise awareness, has reported the employment of 1,000 Muslims. Officials said they included civilians and contractors for the Defense Department. This practice reeks of discrimination yet has gone virtually unnoticed by most Americans. Muslims are being given preferential treatment for government employment strictly on their religious backgrounds. World events, starting with the Arab Spring in 2011 have dramatically changed the world’s geo-political landscape; vast populations of people are migrating, violence and murder in the Middle East have escalated, ISIS has become a legitimate threat globally, and extremists are bolder and more vocal. Census data has identified that President Obama is flooding the United States with many of those Muslim immigrants from the Middle East, totally more than Mexico and Central America combined. The growth has been 13% over the last three years. Now, in recent days, President Obama has made the first ever visit by an American President to a Mosque. He said the visit was seeking to rebut "inexcusable political rhetoric against Muslim-Americans." 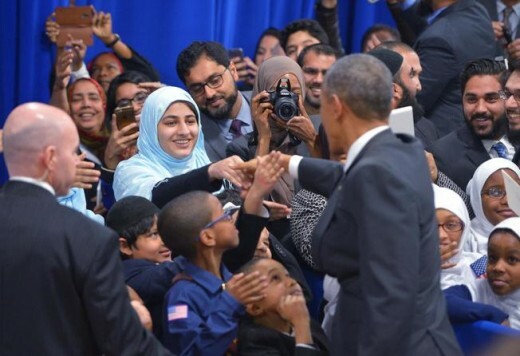 Obama spoke at the Islamic Society of Baltimore, a 47-year-old mosque with thousands of attendees. He was quoted as saying "Let me say as clearly as I can as president of the United States: you fit right here," and "You're right where you belong. You're part of America too. You're not Muslim or American. You're Muslim and American." The administration is doing everything in its power to say things that suggest he is trying to integrate Muslims into American culture, while simultaneously defining Muslims as a separate group. His double speak might be appropriate for an Orwellian novel, but not for the average American. Recent polling has shown that 29% of American now believes he is a secret Muslim. In December 2015, the Investigative Project on Terrorism, a non-profit research group founded by Steven Emerson in 1995 and recognized as the world's most comprehensive data center on radical Islamic terrorist groups, offered their insight into why President Obama and his administration had so consistently been sympathetic to the Muslim Brotherhood, its operatives, and its agendas. 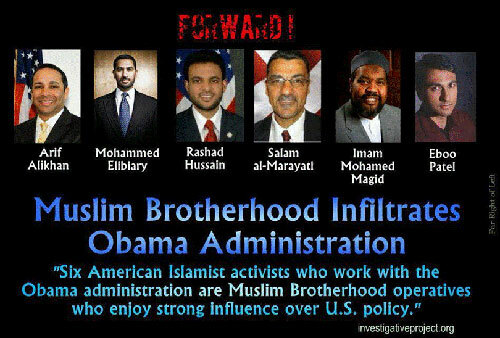 "Ever since it took office, the Obama administration has accepted Islamist groups and regimes run by the Muslim Brotherhood into its fold, under the belief that, when allowed to participate in government, Islamists will no longer feel repressed and forced to engage in brutality. Rather, they will channel their frustrations into peaceful political action, support a pluralist form of government, and forgo any violence." It’s a very bold statement that has underpinnings of a quiet takeover of America in many people’s opinion. Allowing Muslims to dictate policies which shape the future of this country, especially ones involving security and immigration seems like giving the fox a key to the henhouse. There is no denying the volumes of evidence that seemingly support the narrative that President Obama may be a secret Muslim. His policymaking on Iran and other national security issues could be also looked upon as strong indicators of where his true faith lies. Since these are still unfolding, it’s too early to draw any conclusions. Is Obama a Muslim? Well, that’s up to the reader to decide on their own. Does he sympathize and give favorable treatment to Muslims? I’d say, yes he does based on what is publicly available information. The impact on America of his policies has definitely created an anti-Muslim sentiment and propelled immigration to a Presidential campaign issue, which I’m sure we’ll be hearing more about over the coming months as candidates vie for nominations and ultimately for control of the White House. This is a controversial topic and will ignite passions in many people. I'd love to hear your opinion one way or the other, however don't try to hijack my hub and take the conversation in another direction. As far as I'm concerned, the President's job is to do what's best for America - that includes everyone who embraces our Constitution, our customs, and follows our laws. Thanks in advance for reading and commenting. These are bizarre words from a US president, Obama sounds more like an Islamic cleric. "Ever since it took office, the Obama administration has accepted Islamist groups and regimes run by the Muslim Brotherhood into its fold, under the belief that, when allowed to participate in government, Islamist's will no longer feel repressed and forced to engage in brutality." I have a hard time believing Obama thinks this is true but who knows. Obama may be a secret Muslim or just another typical anti-American leftist that our higher education institutions are churning out. Obama' views seem consistent with the mainstream of our leftist educational leaders and that is to support practically everything that opposes America and its founding values. One would sure think so Ralph. But then they also played a large role in causing the problem with senseless attacks on cops. Good call Mike. Common Sense would expect that right? Too bad the Obama Administration won't put out some warning about attacking and killing cops. Savvy - nice hearing from you. Thanks for weighing in. He is and has always been emotionally influenced by his Muslim father and stepfather. Ironically, more Muslims have died under his and Clinton's watch because of their non-involvement in Syria. He's a horrible leader---that's all I know for sure. Muslims are permitted to pretend to be Christian by the Qur'an, if it suits the purpose of promoting Islam and defeating the Infidels. There is that possibility that Obama is being secretive for this reason. As you stated, he does not attend Christian churches. On the other hand, we are all influenced by our religious backgrounds. 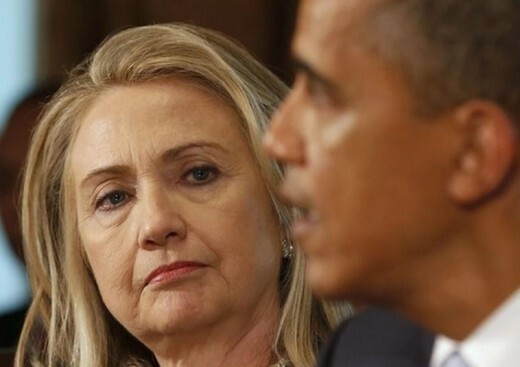 That being said, I do not appreciate that Obama would lie, though I am not surprised as he has lied about many things, over and over again---like having denied the terrorist attacks in Benghazi, for example. 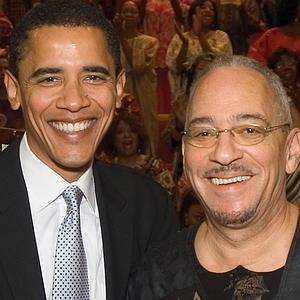 I also find it troubling, like Ken, that Obama was a member of Reverend Wright's, anti-White and anti-American church. All I know is that Barack Hussein Obama is not a good man, and he has taken race relations in the U.S. back to the 1970's, at least. Long story short, I believe Obama is very likely a Muslim, and not a good one. There must be a reason why he thoroughly ignores the plight of Christian Arabs who are being persecuted in the Middle East, while arranging for the freedom of Muslims. I don't trust that man at all! Well we know from age 6 to 11 he lived in Indonesia and studied Islam during those formative years. Really, there is no period in our lives that is more formative than our childhood. But I always found his close ties to Reverend Wright (himself a former Muslim) far more troubling, for that man's rhetoric was as hateful and had more in common with Hitler's views than MLK. True, congress has certainly been ineffective in doing their job. So, that is a problem generated election after election by the loyal party voter. It is time for a wakeup call to the loyal party voters, your votes have not been used effectively for the country. These are no clerk type positions either. Many of them are filling very important jobs with access to planning and other confidential information. Is Obama a secret Muslim? I'm still undecided on that, but his bringing that many Muslims into our government seems out of proportion with qualified employees of other religions. It sounds like that there is a potential for real danger here. I hope that the next president will refill those positions with qualified people who are not of a dubious religion (one that has sworn to take us out). Brad - "It is up to the congress and the people to decide if any secrets are bad for the country." True, but that would mean that the members of Congress would actually have to do their job, and that is not likely to happen. His Muslim background DOES influence his decision making for this country. And there lies the problem. 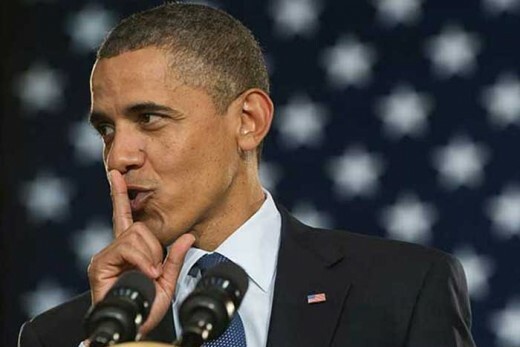 There is nothing wrong with president Obama being a secret anything, as long as it doesn't influence him to make a decision for the country based on that secret. It is deeds, and not thoughts or beliefs that make the difference. If we use the latter as the guide, then many people would be put in jail for their thoughts. Whether Obama is a Muslim secret or not should be considered one of our American Freedoms. However, as with all freedoms, there are limits to exercising them. President Obama pledged an oath to the country and the people, and that freedom of religion is subservient to that oath. Bottom line, the president shouldn't be influenced by his religious belief when he is doing his job. This influence would be evident in any of his presidential decisions. It is up to the congress and the people to decide if any secrets are bad for the country. Your right, this article is bound to stir up some heated conversation. For the most part, we are all products of our own upbringing. I personally feel that much of Obama's decision making is influenced by his Muslim upbringing and the schools he attended. There are influences from our childhoods we never outgrow be they negative or positive. His refusal to even use the word "terrorist" for so many years would lead one to believe he leans toward his Muslim upbringing. It is sad but this has done some major harm toward our way of life in this country. This was a very well researched presentation by the way. I believe that our president is an inclusive man who honors all faiths. We must not lump all Muslims as terrorists, that's going down a dark road. God knows that President Obama has had every thing thrown at him but the kitchen sink, and yet he still stands proud and tall. Blessings to you!